For further company information, select this direct link. 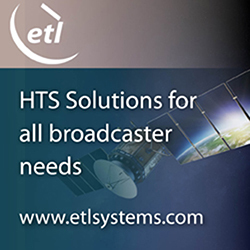 [SatNews] NewSat Limited (ASX: NWT) has signed a number of significant teleport customer contracts during the first quarter of FY14. NewSat Founder and CEO, Adrian Ballintine said, “After last financial year’s solid result, these new contracts are further building blocks to cement a great start to the year for NewSat. 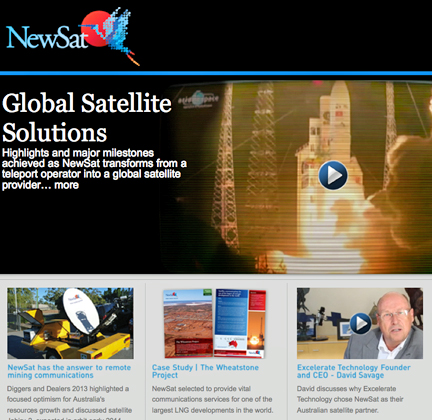 The consistent growth in our base teleport business and the ongoing global demand for communications underpins NewSat’s strategic growth project, the Jabiru Satellite Program. “Supporting US government agencies in the harsh and remote Middle Eastern region is testament to our ability to provide secure services and quality support in a mission critical environment.